Thailand VS Indonesia; both are exquisitely beautiful and culturally rich while maintaining a lot of similarities and differences. Each destination promises an experience filled with adventure, relaxation, culinary delights and beautiful memories. From exotic spices and exciting explorations to genuinely friendly locals and vibrant nightlife, these countries have so much to offer. Let’s take a closer look at what lies in store for you and how these two destinations stack up for your next tour. Are you ready to find your next touring adventure? Take a look at a tour to Thailand or Indonesia. Bangkok: Located towards the north of the city lies Chatuchak Market, a collection of over 10,000 stalls. It’s the go-to destination when it comes to shopping for Buddha statues, jewellery, books etc. Another must-see location is the temple complex of Wat Phra Kaew, with its wealth of Ramakian murals and the Emerald Buddha. Wat Pho houses the impressive Reclining Buddha and is known for being the headquarters of Thai medicine. Most tours will include a visit to the incredible Dusit Palace Park to see the Vimanmek Teak Mansion, the world’s largest golden teak building. While touring the city, stop by at Jim Thompson’s house to explore this silk entrepreneur’s exquisite art collection. 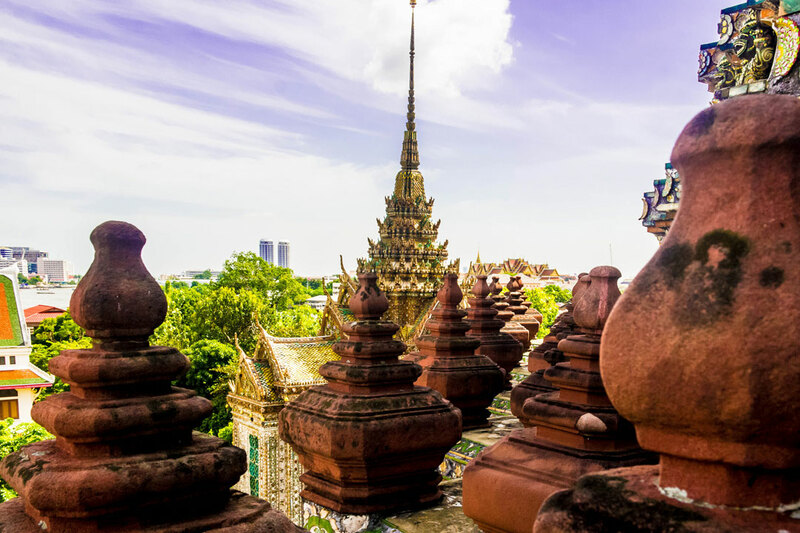 Chiang Mai: Visit the sprawling Wat Chedi Luang to get a glimpse of the Lanna-style chedi built way back in 1441. Wat Phra Singh is another revered temple which houses the Lion Buddha (Phra Singh) and the stucco and teak pavilion called Ho Trai. 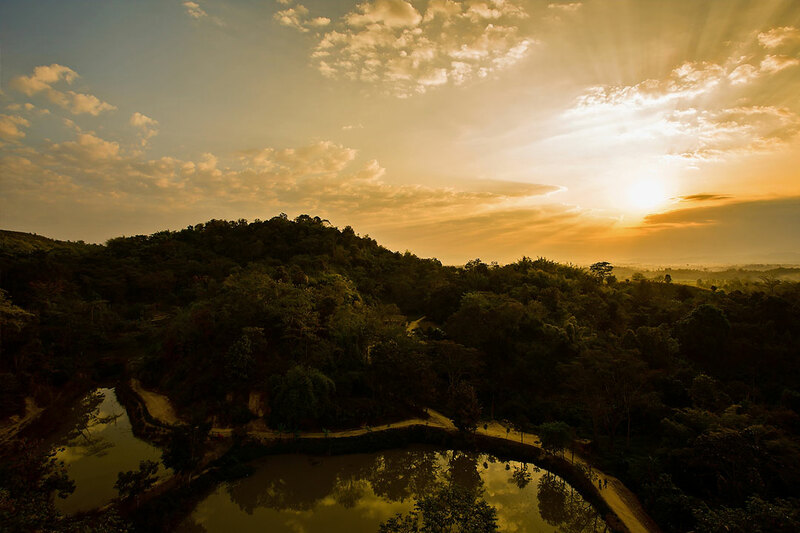 If you’re a nature enthusiast, hike through the lowland rainforests of the Doi Suthep-Pui National Park or go on a mountain-biking tour on ancient hill-tribe routes. While here, you can also take a dip in the Nam Tok Monthathon waterfall. The Doi Inthanon National Park is also a lovely hiking destination as it lies 2565m above sea level and is recorded as Thailand’s highest peak. Phuket: Nestled in balmy Andaman Sea waters, Phuket has some of the country’s most popular beaches such as Patong, Kata, Karon, Surin, Bangtao and Kamala. While visiting this 540-square-km island it’s hard to miss the grand sight of the 45m-high Big Buddha dressed in Burmese alabaster. 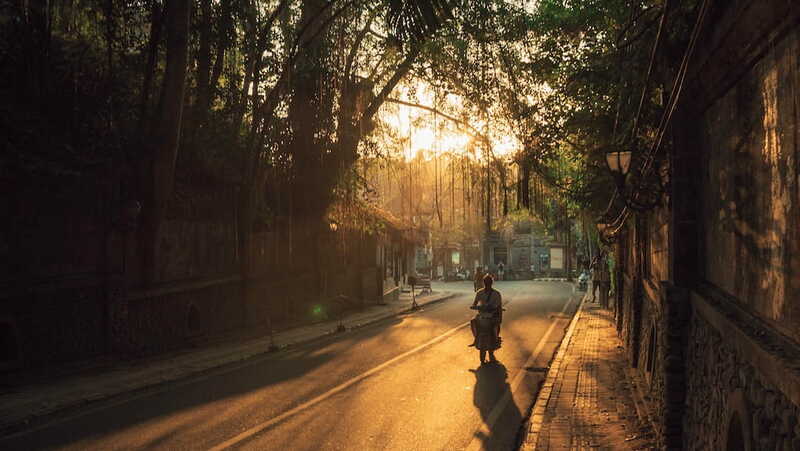 If you’re looking for some virgin island rainforest, then head to Khao Phra Thaew Royal Wildlife & Forest Reserve and you might catch sight of langurs, cobras, flying foxes, civets and other creatures. At the Thalang National Museum, you’ll find a 2.3m tall Vishnu statue made of stone and you can trace the country’s history of diverse dialects and ethnicities. From dramatic volcanic landscapes and breathtaking sandy coastlines, Indonesia offers rich diversity, an intriguing history, and mystifying adventure. 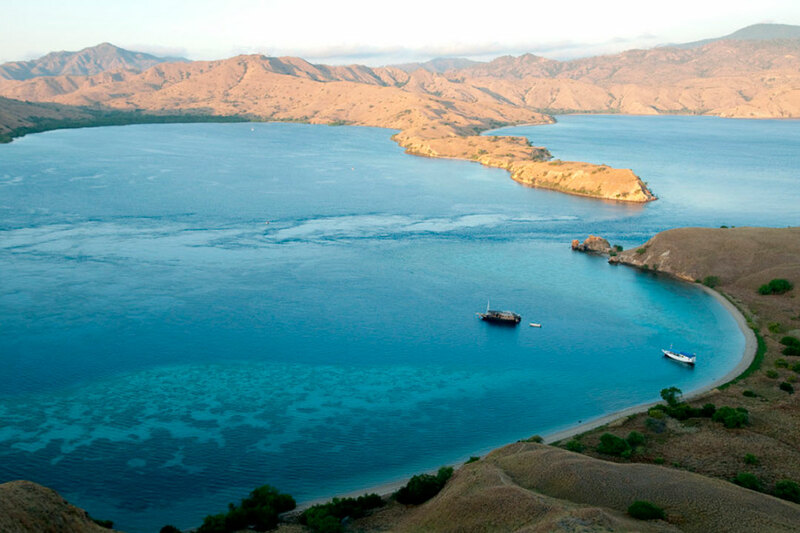 Komodo National Park: Get a three-day visitor permit to explore the exotic flora and fauna of this national park which houses Rinca, Komodo and other neighbouring islands. Gili Islands: Go island hopping between Trawangan, Gili Air and Gili Meno with their swaying coconut palms and sun-kissed beaches. Muara Jambi: You can stroll through the forested site along the northern bank of the Batang Hari and take in the sights of temple ruins and smaller brick mounds called menapo. 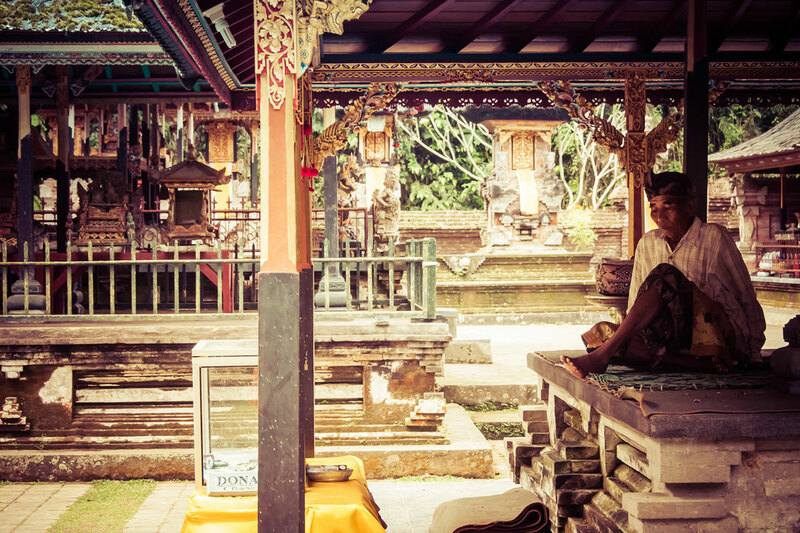 The Candi Gumpung and Candi Tinggi temples, amongst others have been partially restored. Klungkung Palace: Located in Semarapura, the palace complex comprises of Kertha Gosa, the ancient Supreme Court and Bale Kambang, the floating pavilion. You can also pay a visit to the salt-making exhibit at Museum Semarajaya. Orangutan Feeding Centre: Get onto an inflatable boat and scramble up the slopes to get a close up view of the semi-wild primates as they feed. 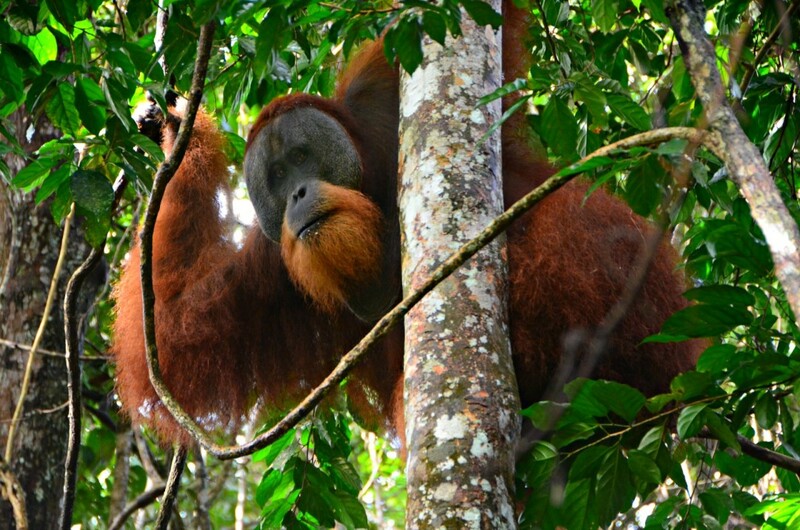 You can also opt to go on a guided trek within the forest to see the orangutans in their natural habitat. Gunung Sibayak: If you’re looking for adventure, head to Berastagi and trek your way to one of the country’s most accessible volcanoes. There are several ways to reach the summit and some trails are not marked so it is advisable to get a guide to lead the way. 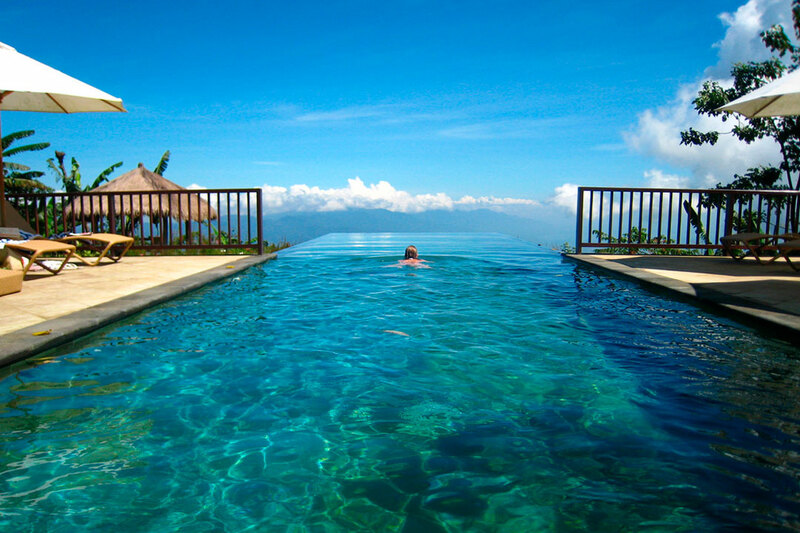 Beaches in Bali: For clear blue ocean, miles of golden sand, vibrant and energetic nightlife and breathtaking sunsets head to some of the world’s most popular beaches such as Nusa Dua, Balangan, Kuta, Sanur and Geger. Kebun Raya: You’ll need at least half a day to explore these botanical gardens which lie at the heart of Bogor. Stop by at the Orchid house to see giant water lilies and watch out for the aerial roots of pandan trees. For lunch, the Grand Garden Café offers a delicious assortment of treats. For the main course, you could dip into either Pad Thai which is fried noodles or Khao Pad which is fried rice. The locals usually eat this with prawns, chicken, crab or pork. Gaeng Daeng is a tender meat dish which comes with a sprinkling of kaffir lime leaves and is made with coconut milk and red curry paste. If you’re in a hurry, opt for Pad Krapow Moo Saap which is a one-plate dish of steamed white rice and minced fatty pork. 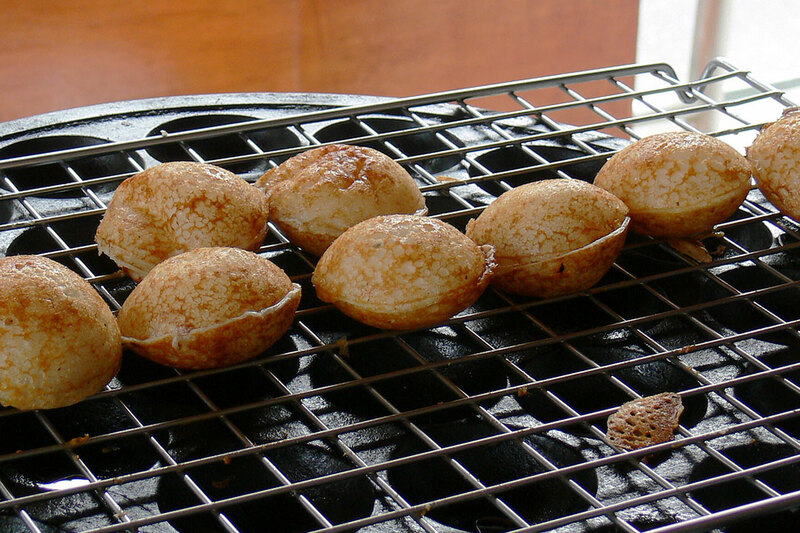 For dessert, you’ll relish the taste of Khanom Krok, a bite sized dessert sold by street vendors in Bangkok. Thai ice-cream comes in interesting flavours like jackfruit and tea and is often served in coconut shells. You could also try Woon Bai Toey which is made from pandan leaf and topped with jelly and coconut cream. To beat the heat, try some Tup Tim Krob, made of water chestnuts and served in coconut milk and ice. 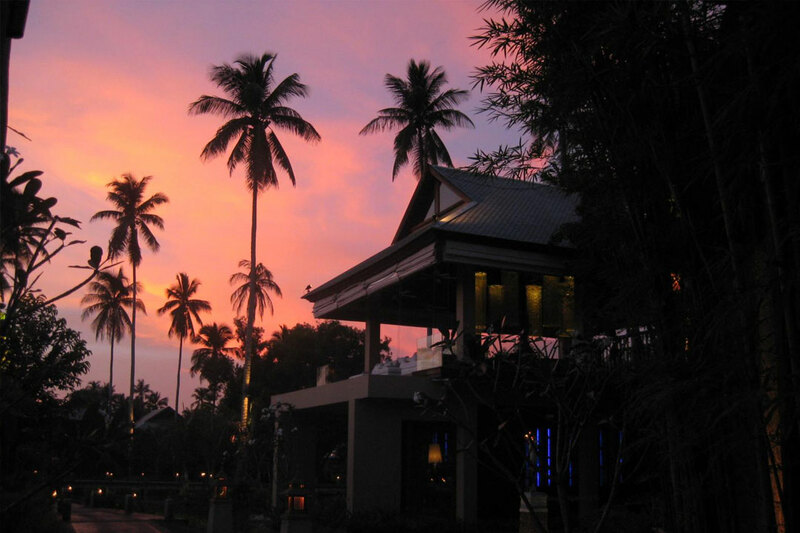 Thailand has no shortage of upmarket restaurants, large food courts and western eateries such as McDonalds, KFC, Swenson’s, Burger King, Pizza Hut etc. At a typical night market you’ll find sweetcorn pancakes, banana leaf rice cakes, sweet stalls, fresh fruit and lots of seafood. Street stall food is usually priced between 40 and 100B whereas a seafood dinner or western lunch would cost about 150 to 350B. If you’re looking for fine dining, prices can go up to 350B. 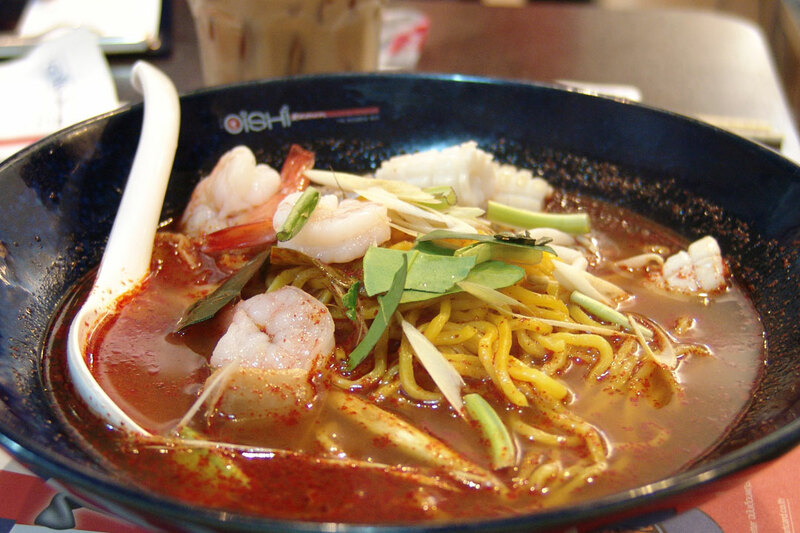 Explore the food of Thailand for 8 days with Intrepid here. Two beef dishes that you must try are the Soto Betawi which is a soup made with cow milk and beef offal; and Rendang which is a dry beef stew. You’ll love the delicious peanut sauce which accompanies Sate ayam, a dish of grilled and skewered BBQ chicken. If you fancy some meatballs served in a bowl of beef broth and noodles, try Bakso which also comes with tofu and eggs. For something a little safer, try Indonesian Ayam goreng or fried chicken or Siomay which is something like dim sum. When it comes to salads, you can order Lotek or Gado-gado, which is a local favourite and consists of boiled veggies topped with a generous dressing of peanut sauce. 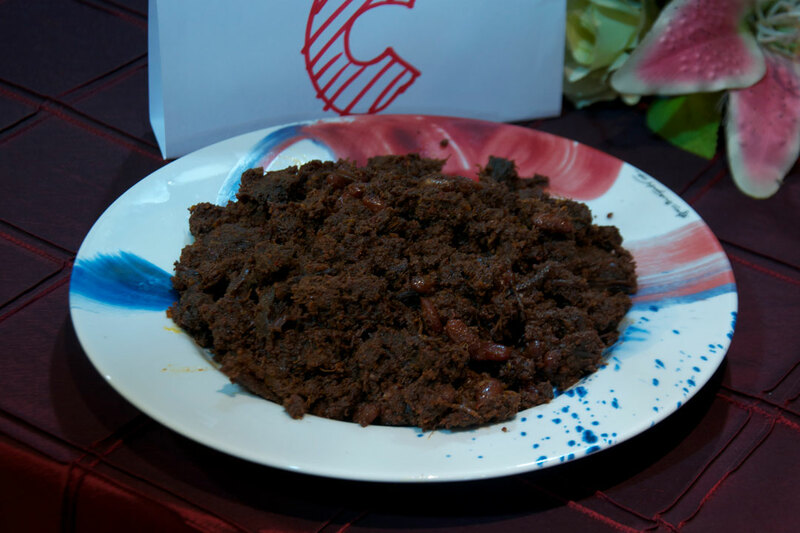 Other related dishes are karedok, atah and pecel. While in the country do taste some oxtail soup or Sop Buntut which contains barbecued or fried oxtail. 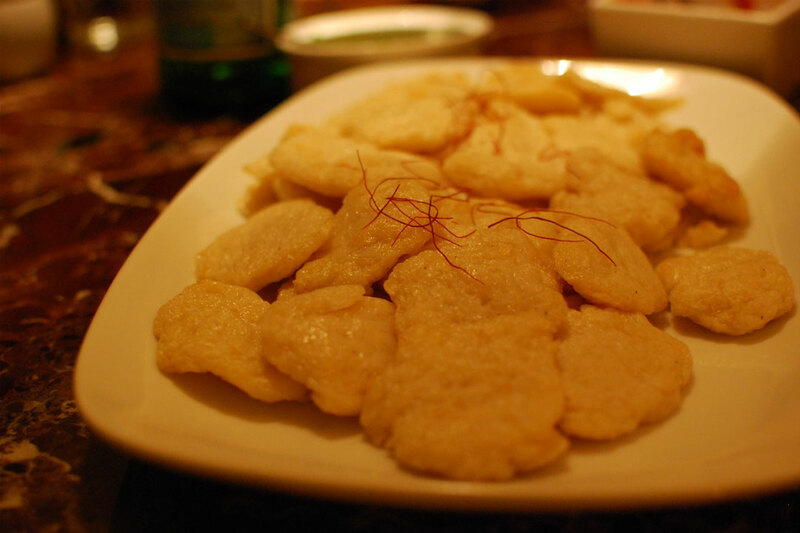 Another unique dish is Pempek which is made of tapioca and fish and contains an egg at the centre. It comes with a dark dipping sauce called cuka. Most street stalls sell desserts like Es Teler, a dessert made of jackfruit slices, shredded coconut, avocado and shaved ice. You could also try green or black Klepon which are sweet coconut rice balls served on a banana leaf. 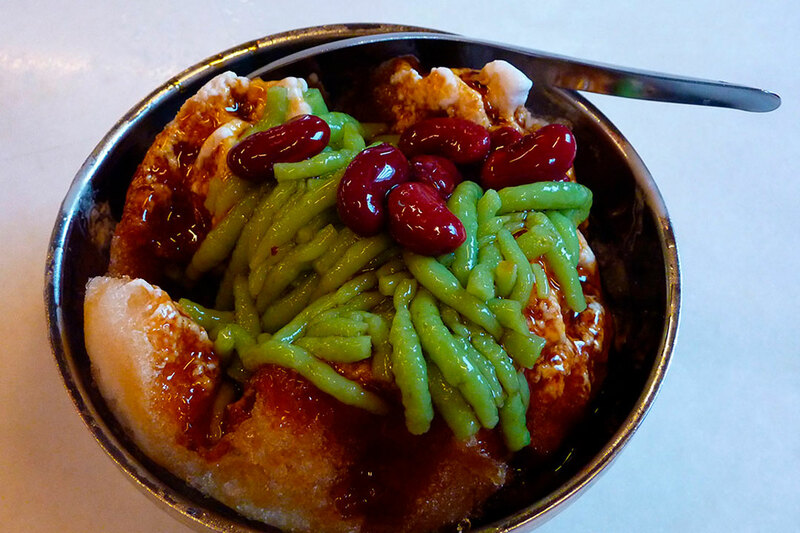 Other desserts to try are the jelly-based Cendol and Pisang Goreng, a type of banana fritters. Explore the food of Indonesia with G Adventures 28 day tour. 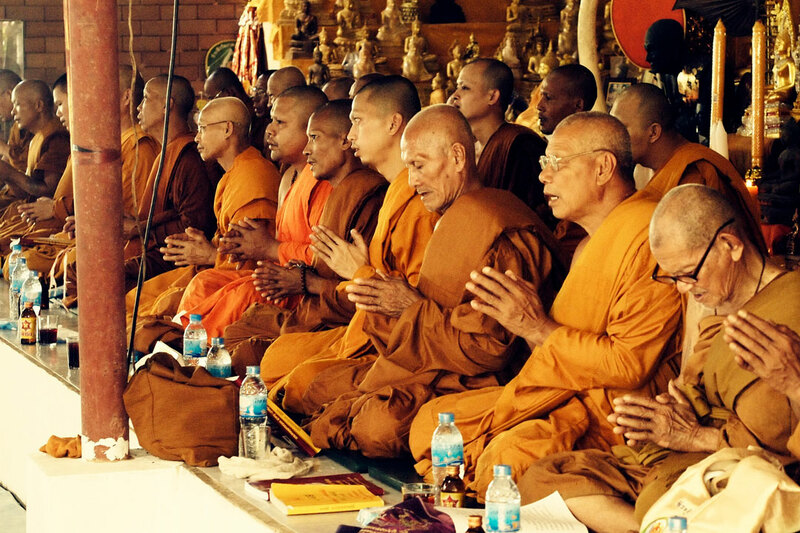 Thai culture has distinct Chinese and Indian elements and is highly influenced by their main religion, Buddhism. An Indian link can be seen in local literature, art and customs. The country’s culture is also significantly impacted by China, Myanmar and Cambodia. 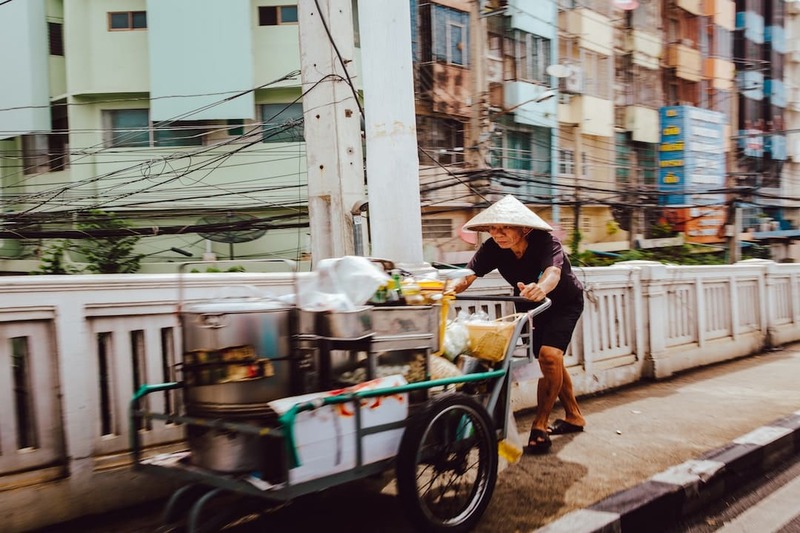 While Thai is the national language, English is widely spoken in Bangkok and many of the larger towns, which makes the country very accessible to foreigners. With origins dating back centuries, Thailand’s Loi Krathong and Yi Peng festivals are two separate but often back-to-back celebrations based heavily on the idea of clearing bad luck, new beginnings and sending love to Buddha. During the Loi Krathong celebrations, people craft “krathong” (rafts) out of banana leaves, lotus flowers, candles and incense, and set them ablaze before floating them down Thailand’s waterways, carrying bad luck away and symbolizing a fresh start. During the Yi Peng festival, people make “khom loi” (floating lanterns) out of thin fabric such as rice paper, and attach a candle, which causes the lantern to float up into the sky. When thousands of the lanterns are launched into the air at the same time, it resembles a giant flock of jellyfish floating through the sky. When it comes to packing for a holiday, take a good pair of sandals which you can easily remove before you enter a temple or museum. At most religious sites it’s advisable to dress conservatively and always check if photography is allowed before taking a picture of Buddha or other religious symbols. If you’re a woman avoid touching a monk as this is considered a taboo. 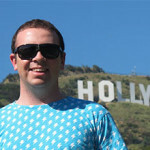 As a tourist, it is better to avoid showing signs of annoyance or shouting while bargaining. Instead of shaking hands, the locals ‘wai’, which is done by bowing a little with your hands placed together in front of your face. With respect to safety and health, stay away from deserted beaches as they may not have lifeguard protection. Bottled water is cheap and widely available especially at Seven Eleven and other stores. 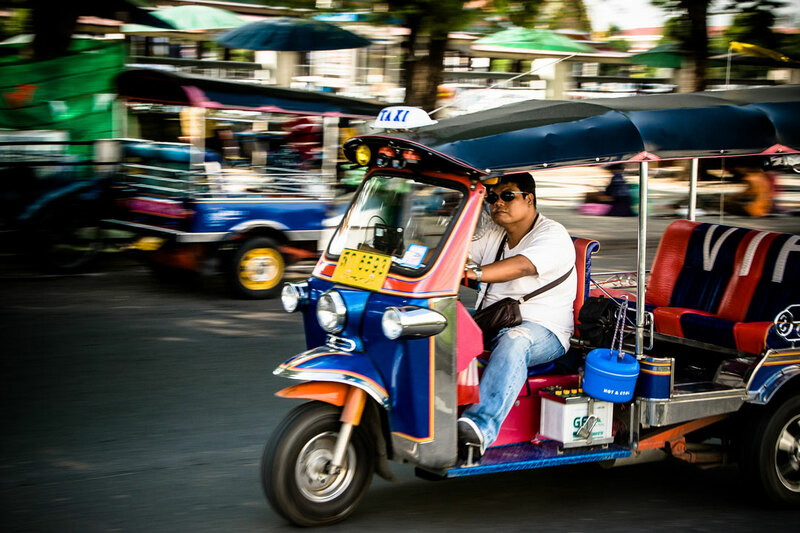 If you’re travelling by tuk-tuk, remember to negotiate the fare before you get in and alternatively, you can easily get a taxi as they’re available 24 hours a day. Be wary of touts at bus and train stations and at tourist attractions. Some of them may sell you fake Muay Thai boxing tickets. Further, avoid encounters with overly friendly people from your own home country as they may be con-artists who are out to cheat you. 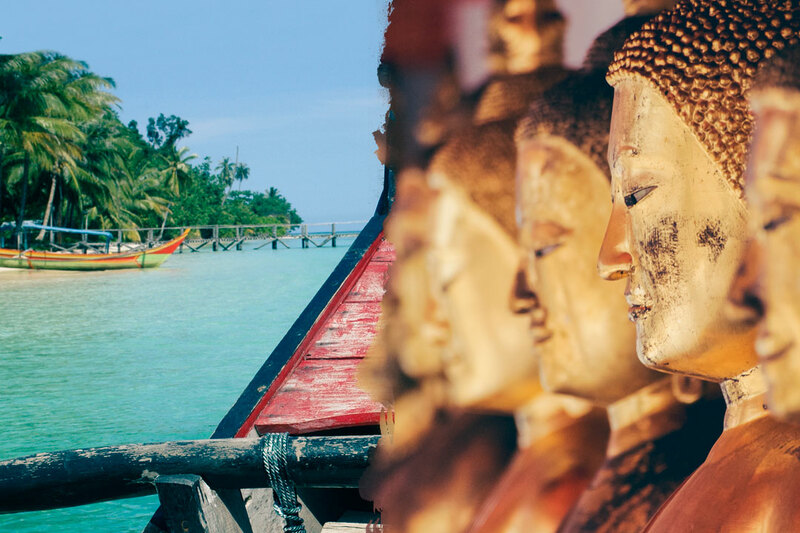 Set along some of the ancient trading routes between the Middle East, South Asia and the Far East; Indonesia has a culture that has been influenced by many religions including Islam, Buddhism, Hinduism and Christianity. Bahasa Indonesia or Indonesian is the official language but many of the locals also speak Sundanese, Madurese and Javanese. English is widely spoken in the country especially among the educated communities and in larger cities. While clothing is informal, the locals follow Muslim values so avoid wearing revealing clothes especially when visiting religious sites. Long and loose cotton clothes will help you beat the humidity as swimwear is only allowed at resort pools. When visiting a temple women are encouraged to wear a scarf while men are required to wear a sash which can be bought at the premises. Indonesians are quite friendly but reserved so it’s best to maintain a quiet demeanour. Before taking a picture of the locals say ‘boleh’ which translates to ‘May I?’ You’ll find that most people are ready and willing to pose for a photograph. Try and be patient even if trains are delayed or if the vendors take too long. Showing signs of frustration or anger are frowned upon. With regard to safety it is always advisable to check the official government site for travel advisories before you start your trip. Certain parts of the country are unsafe due to terrorism and civil unrest. During holiday periods and at places of worship, it’s best to be vigilant and aware of your surroundings. 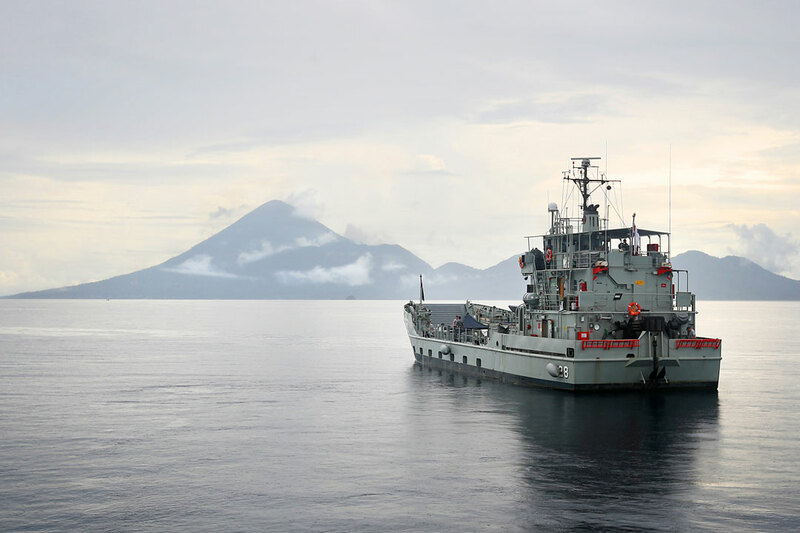 There is also the possibility of earthquakes and volcano eruptions as the area lies within an active seismic zone. Keep handbags and backpacks close to you as petty theft is quite common. It is best to buy bottled water and avoid drinking tap water in Indonesia. Even if it looks clean, it is best not to drink directly from the tap. Bottled water comes in 5-gallon bottles, 1 or 2 litre bottles or even as single-serving glasses. Stay away from bottle refilling stations as they are not of a drinkable standard and you could end up falling ill.
Before you start investigating the best modes of transport in Thailand, consider a group tour as one of the most time and cost-effective ways to get around the country. 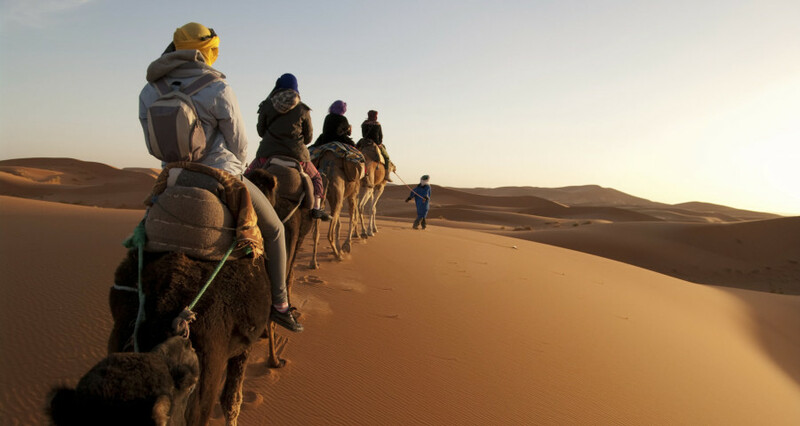 Depending on your travel style or preference, there is a tour that can cater to your entire travel needs, or maybe just part of your travels so you can mix it up. The most convenient way to travel is by bus but opt for air-conditioned buses which come in either VIP, first class or second class categories. There are several overnight busses you can ride but these are not known to be very safe. Tickets are normally available at departure terminals. Major islands are well connected by ferries but avoid buying a ticket on a boat that looks overcrowded. Tickets can be brought onboard the vessel. 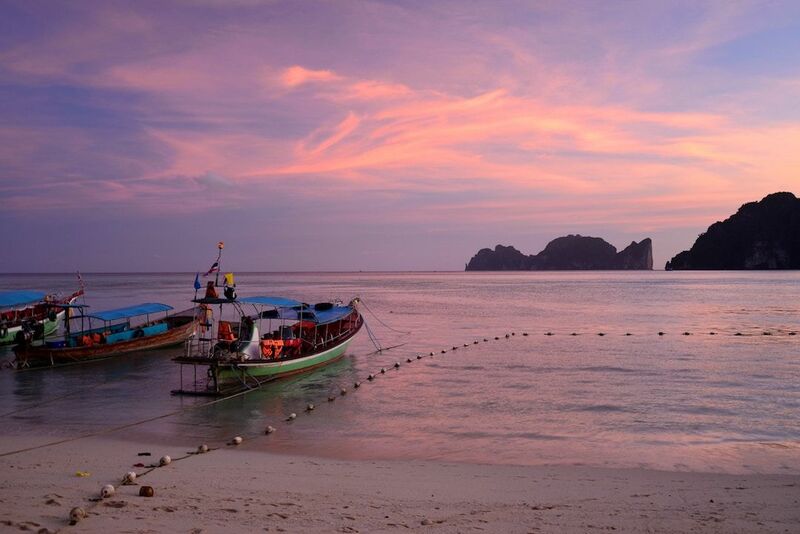 Local transport is available in the form of buses, tuk-tuks, car taxis, motorbike taxis and long tail boats. Since most routes have directions in English, you can also rent a vehicle from reputed dealers such as National, Budget or Avis from 800B. Thais drive on the left. Cycling is another good option as most roads are in good condition. However, watch out for stray dogs on minor roads and get a rabies vaccination in advance. Bangkok has an underground and above-ground mass transport system which offers good connectivity around the city. Public transport costs between 20 to 50B, whereas an organized tour would be more expensive at 1000 to 1500B. SRT or State Railway of Thailand has four main lines that connect to popular places such as Bangkok, Chiang Mai, Hua Hin, Surat Thani, Lampang, Udon Thani etc. The fare depends on the type of seat that you choose. On longer journeys, it is best to opt for reclining seats that can be converted into a curtained-off bunk in the night. The quickest way to travel would be to fly using carriers such as Bangkok Airways, Thai Airways, Nok Air, Air Asia, Thai Smile etc. A two hour flight can save you days of travel by bus and train and can be quite affordable if you book early. Some airlines offer airpasses that you can use on domestic flights. There are several options for public transport in Indonesia. Bemos or minibuses operate a standard route but they may overcharge tourists if you’re not careful. Before you get into a taxi, check if it has a working meter and if it doesn’t, be prepared to negotiate the fare before the ride. Most Bluebird or Uber taxi drivers speak English or you can take a prepaid taxi from the airport. Near bus terminals, you’ll find motorcycle riders or Ojeks who will whizz you through Jakarta traffic even at peak hours. A more traditional option is the dokar which is a two-wheeled horse drawn cart that fits 3 or 4 passengers. The locals prefer public busses but it can be quite crowded and slow. The normal tariff for a taxi ride of about a kilometre would be approximately 4,000.00 Rp. At resort locations, there are tourist shuttle busses which are more comfortable but expensive. Islands such as Bali, Java, Lombok and Sumatra are well connected by ferries. There are also passenger lines such as Pelni which come with private cabins and meal facilities. If you’re in a hurry, you can opt for ASDP fast ferries, which are more expensive but travel faster. International flights are operated by Garuda and the country’s domestic operator is Merpati. Airlines such as Batavia Air, Lion Air and Mandala provide provincial services. 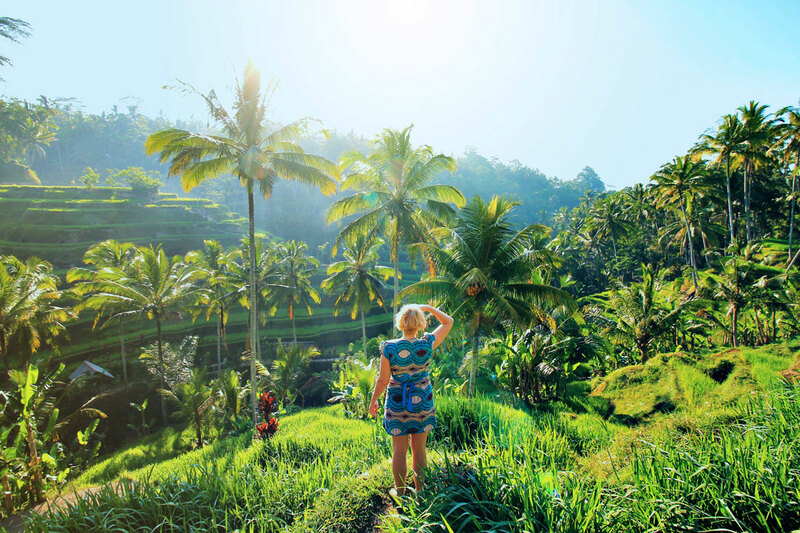 Tourist hubs such as Bali have several reliable car-rental agencies but you’ll need to have an international driver’s licence before you rent a vehicle. If you feel adventurous you can also rent a motorbike but remember that wearing a helmet is compulsory by law. If you’re headed to Sumatra or Java, you can use Kereta Api, the national railway. You’ll find train schedules to be reliable and most stations are centrally located. Get a ticket at a loket or ticket window and check if a seat reservation is required. Thai currency is called baht and one baht consists of 100 satang. You can get 50 or 25- satang coins or 10B, 5B, 2B and 1B coins. Paper currency is colour-coded and comes in 20B, 50B, 100B, 500B and 1000B. A meal in an inexpensive restaurant would cost about 55B, Coke or Pepsi is about 17B, domestic beer would cost 55B, a 1.5 litre of bottled water is 16B and a regular Cappuccino would be around 60B. Branded jeans would cost close to 2000B while mid-range sports shoes cost above 2500B. You can book a midrange hotel room for between 1000 and 3000B and a basic guesthouse room would be 400 to 1000B. 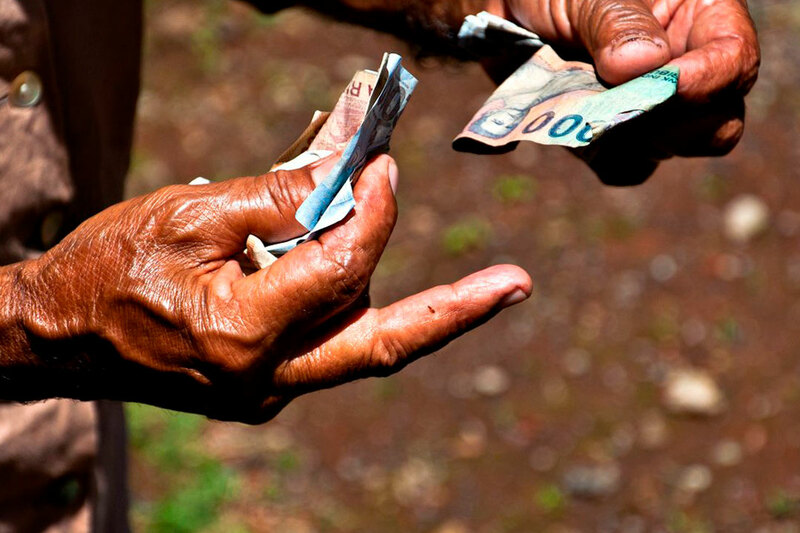 Rupiah or Rp is the currency used and you’ll find coins of 1000, 500 and 200 available as well as notes in denominations of 1,00,000Rp, 50,000p, 20,000p, 10,000p, 5000p and 2000p. At some hotels, you may be able to pay in Euro or USD. A 1.5 litre bottle of water costs 5,290.65 Rp, a half litre bottle of domestic beer costs about 25,478.90 Rp and regular Cappuccino costs around 25,334.59 Rp. Average prices of fruits and vegetables range between 10,000Rp and 20,000Rp per kilogram. A pack of Marlboro cigarettes would cost about18,000 Rp. To make a local phone call, expect to pay around 1,500Rp and a spa experience will run you about 870,000Rp. On average, a budget traveller can expect to spend about 500,000Rp per day while luxury living would cost you upwards of 2,000,000Rp per day. Most major cities and tourist areas have ATMs but they come with low withdrawal limits so plan ahead and carry extra money if you’re heading to a rural area. We know you’re going to fall in love with both destinations! Take a look at a tour to Thailand or Indonesia.